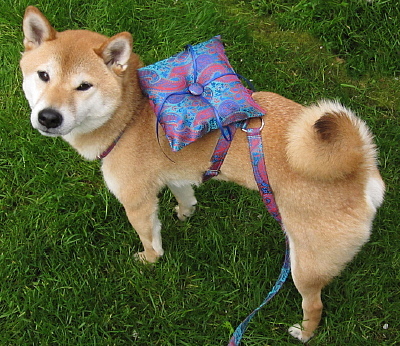 We can match anything and everything...flowers, fabric, food, linens, even your dog-the-ringbearer! 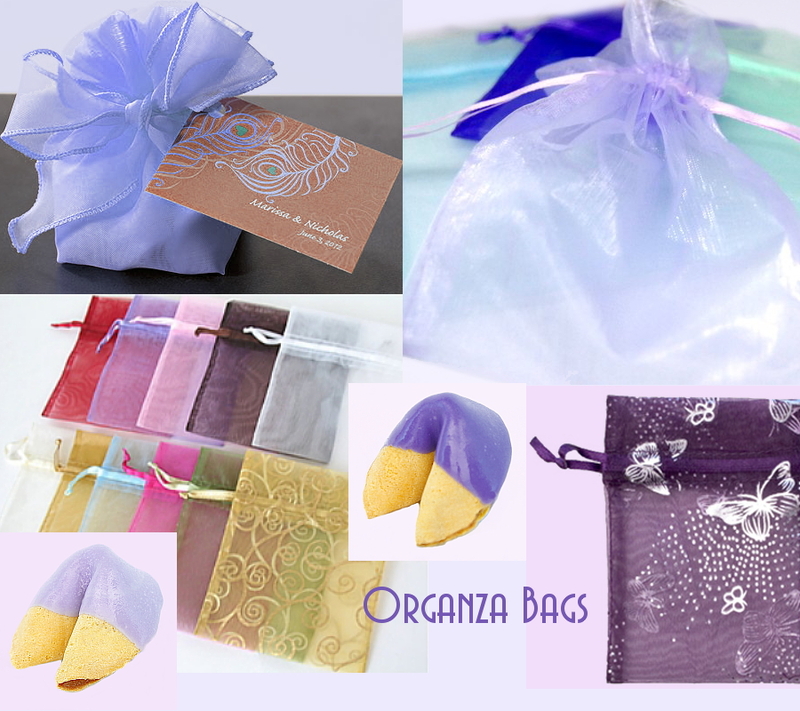 Now with our new Party Colored Fortune Cookies we can offer even more lovely colors for the ultimate wedding favors! 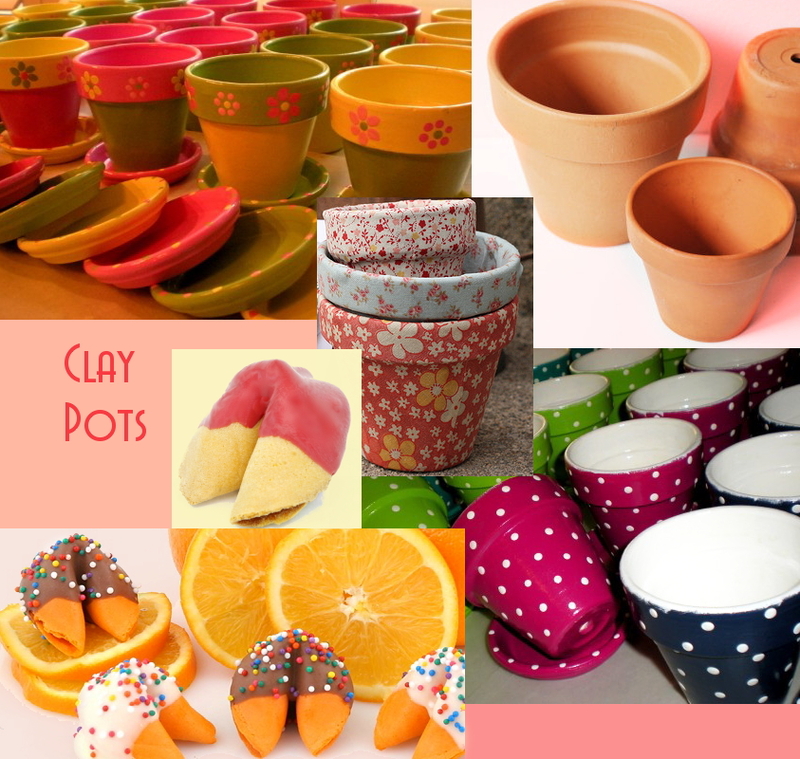 Plus we can customize them even further for whatever color your heart desires. 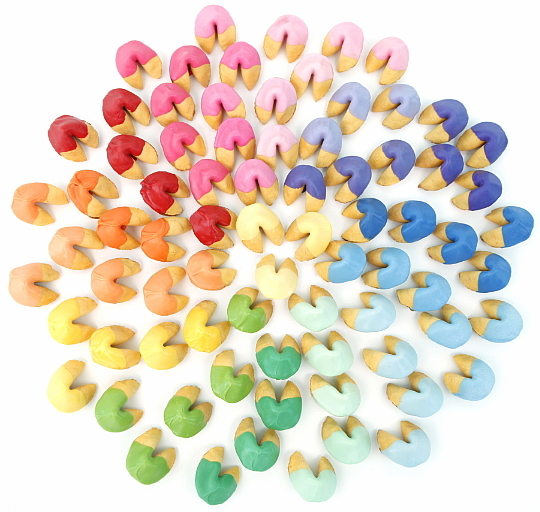 You can have any part of the rainbow--or the whole thing! 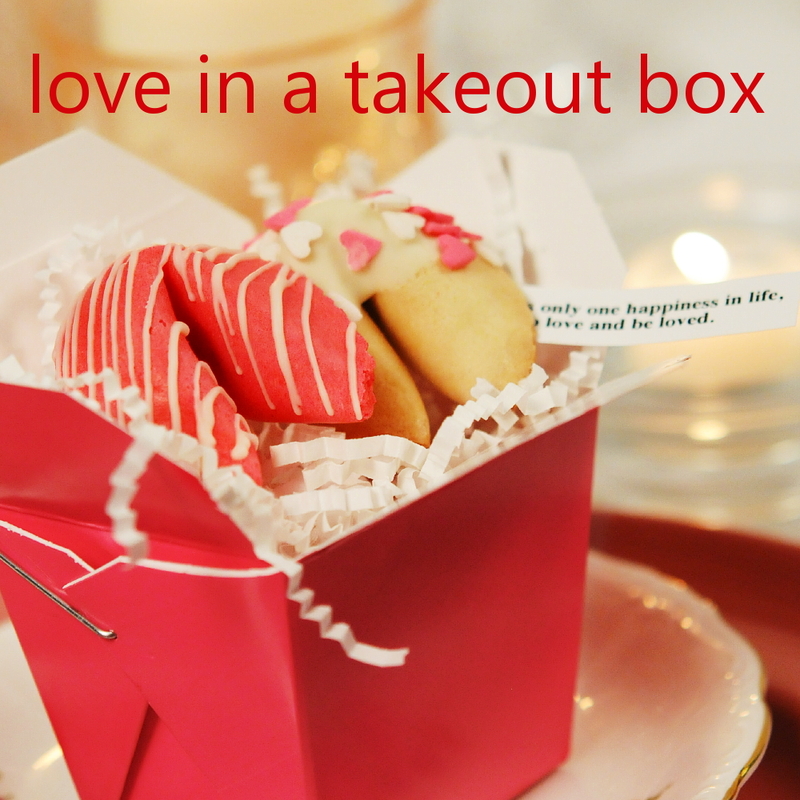 You can choose up to 5 personalized fortune cookie messages at no charge. 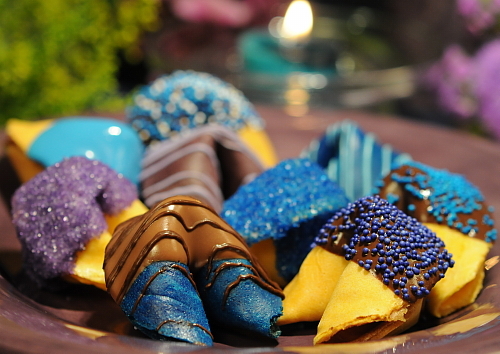 You may add up to an additional 5 fortune cookie messages at $5 each. 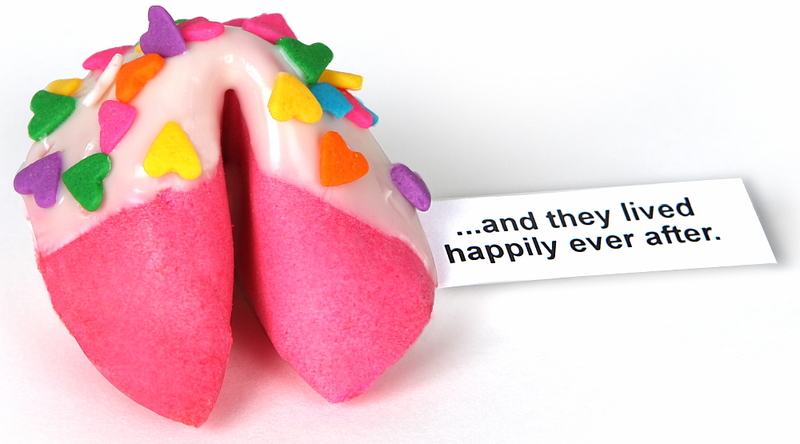 Each fortune cookie message can have up to 3 lines of 32 characters per line, including spaces and punctuation. 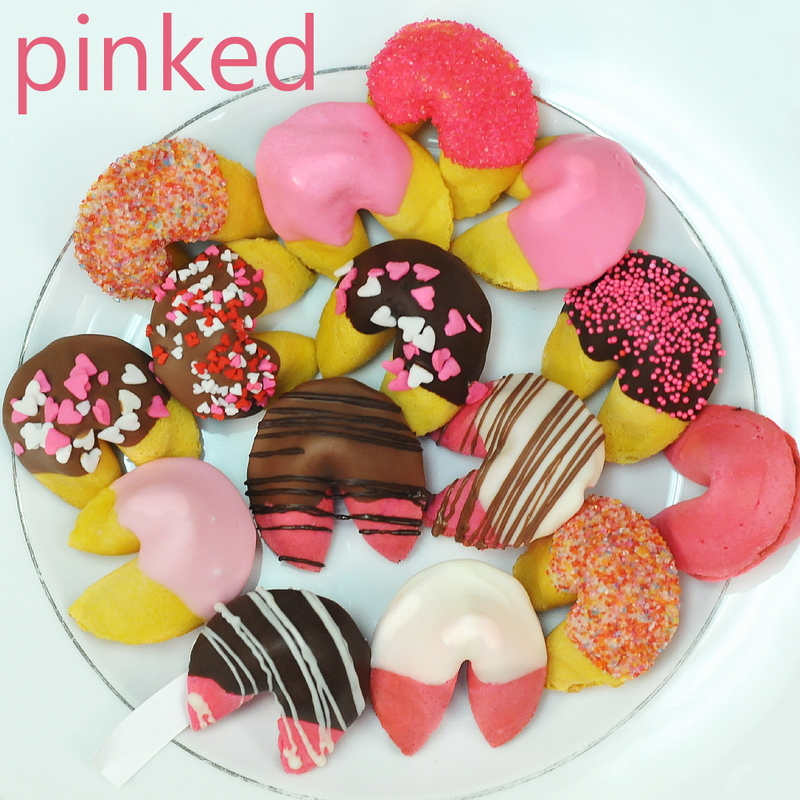 (Only 1 free set of 5 personalized fortune cookie messages per order.) 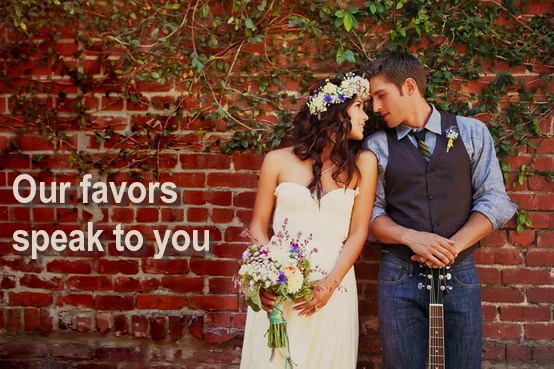 This allows you to not only thank your guests, but also express yourselves as individuals and a couple. 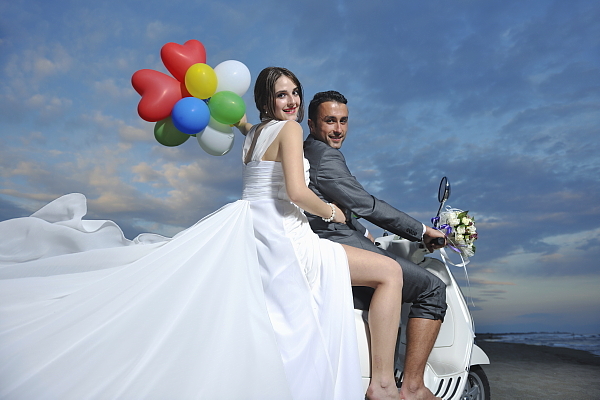 You can use your names, your wedding date, or special quotes about love—or anything your heart desires that reflects the mood and t heme of your special day. 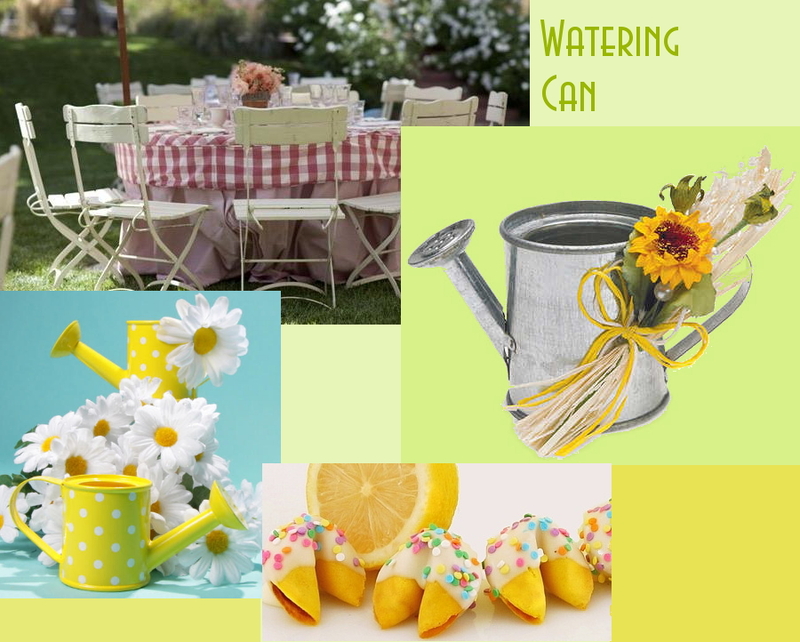 You can be romantic, silly, sweet, funny, whatever will match the tone of your wedding reception. You’ll find some examples below to get you thinking. • Love is patient. Love is kind. Love is not boastful or rude. • Here’s to the bride, may your hours of joy be as numerous as the petals of your bridal bouquet. • We all have our own path. Sometimes our paths cross, sometimes our paths merge. Thank you for sharing our path this day. • Marriage means commitment. Of course, so does insanity. See more wedding fortune ideas here. 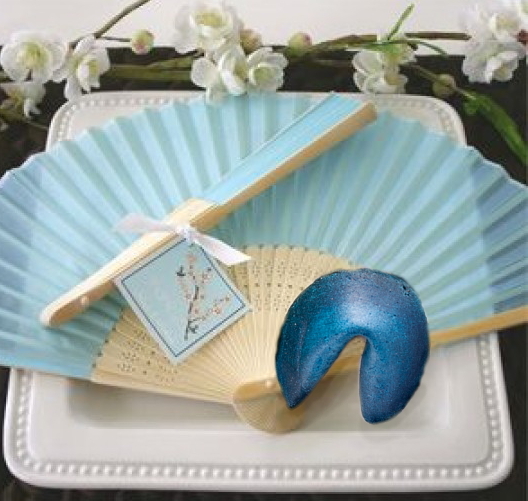 Still not convinced that fortune cookie wedding favors are for you? See reviews and ideas from real brides. Still need help choosing the right words? Call one of our consultants today at 1-888-776-6611. Throughout the year we offer ideas and tips for people planning weddings, as well as providing special discounts and sales, so be sure to sign up today for Sweet Inspirations.